Leisure can be combined with solid trainings. Such a model was used by the Polish world champion in Kickboxing, Paweł “Wergi” Jędrzejczyk from Wroclaw. 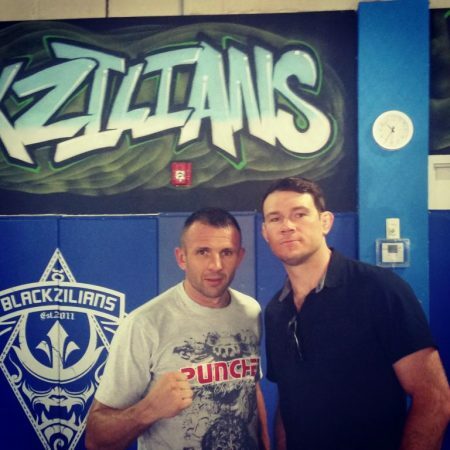 Punker Wroclaw athlete often traveled to Thailand to prepare for next fights. This time, however, he used a no less exotic location and landed on … Florida in the USA. In this area there is “eternal summer” and our player uses this. 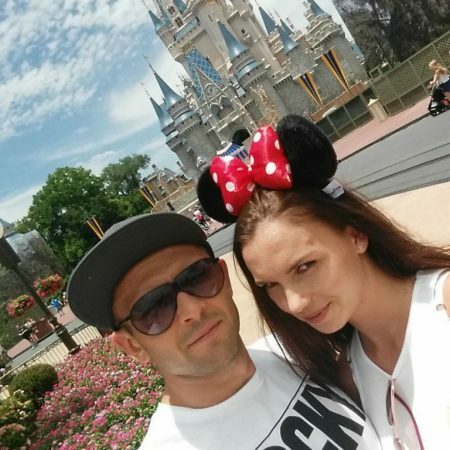 In the meantime, between trainings and walks with a beautiful wife Natalia, he found a few moments to contact our fans through Poland, who are already waiting for his next fight. 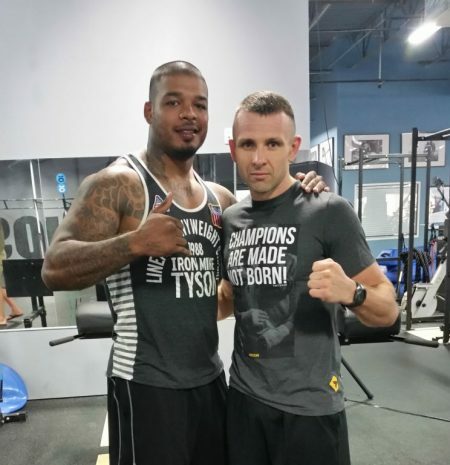 While in Miami with a host of MMA and Kickboxing stars, Wergi wrote to fans: “Hello, he’s been training at Blackzilians, Florida for the past week, Henri Hooft, who has been leading Tyron Spong for some time, in addition to Robin van Roosmalen is Thiago Silva, Tyron Spong, who is preparing for another boxing fight, Antony Rumble Johnson, a recent contender for the UFC belt, training here many UFC players who present a very high level of stand-up, all are nice and force me to work even harder, the area is really holiday so I do not have to complain that’s how I spend my free time. The effects of my work soon … and new interesting news, Greetings from Paweł “- the Wrocław master wrote in a telegraphic postcard style.